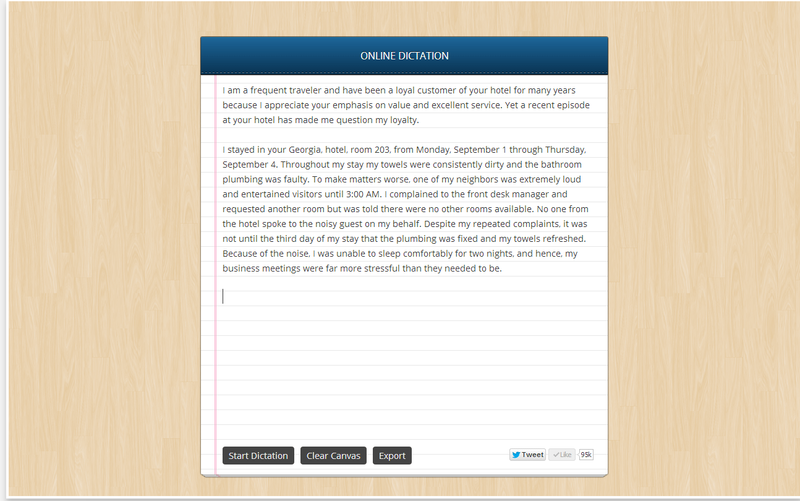 Speech to text technologies allow you to transcribe your speech into text in a couple of clicks. Most of the established platforms integrate this kind of technology. For instance Google has it integrated with some of its services like Google search. You can click on the mic icon in the search bar and start speaking, Google will automatically type in your speech and run your query. 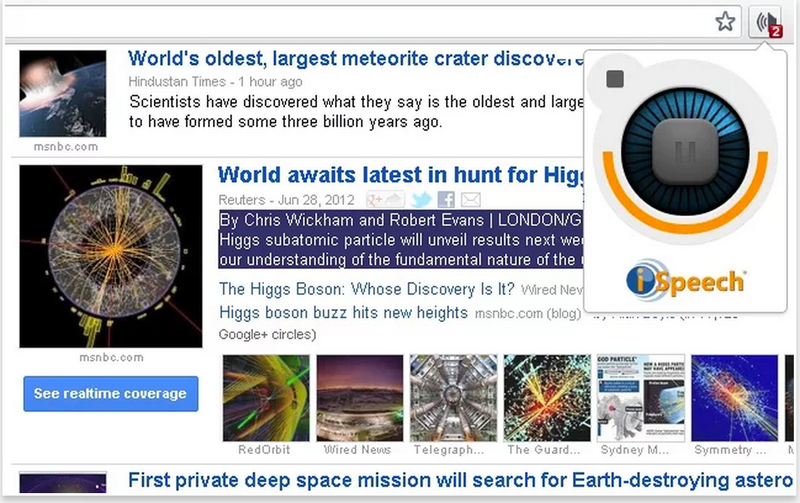 Below are some of the Chrome apps for speech recognition. Check them out. Announcify reads out loud various kinds of information, like events or whole documents, for you. For example, if you're too tired but still need to study one more Wikipedia entry, Announcify can help your tired eyes relax. 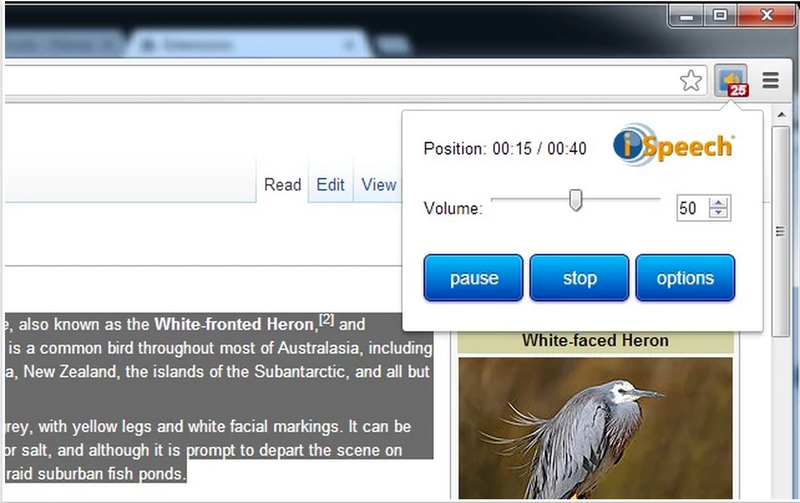 Select and Speak uses iSpeech's human-quality text-to-speech (TTS) reads selected text. It includes 43 iSpeech text to speech voices. You can configure the voice and speed options by changing the settings on the options page. Dictanote provides you with a advanced rich text editor with an inbuilt multi-language speech recogniser. 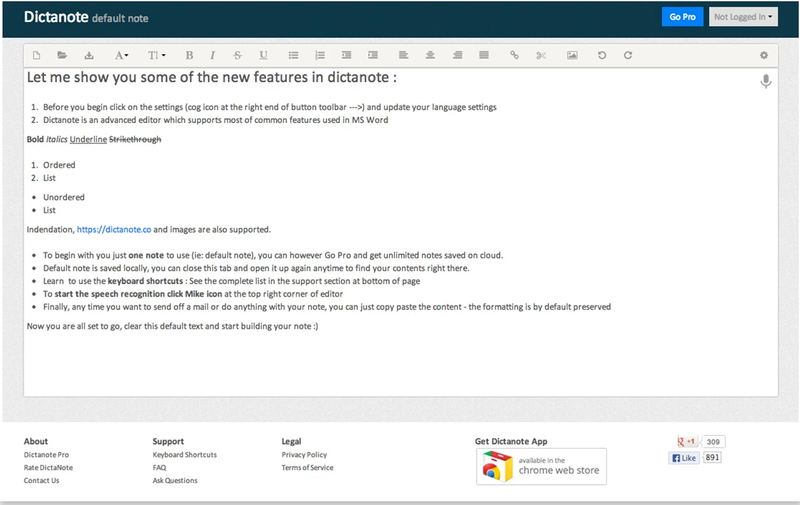 The latest version of Dictanote features QuickType, a faster than ever speech recognition engine using which you can actually write faster than normal typing. The app is integrated with Dropbox and Google Drive so you can easily export you transcribed text to your various online accounts. Or your can send the text to any email address. 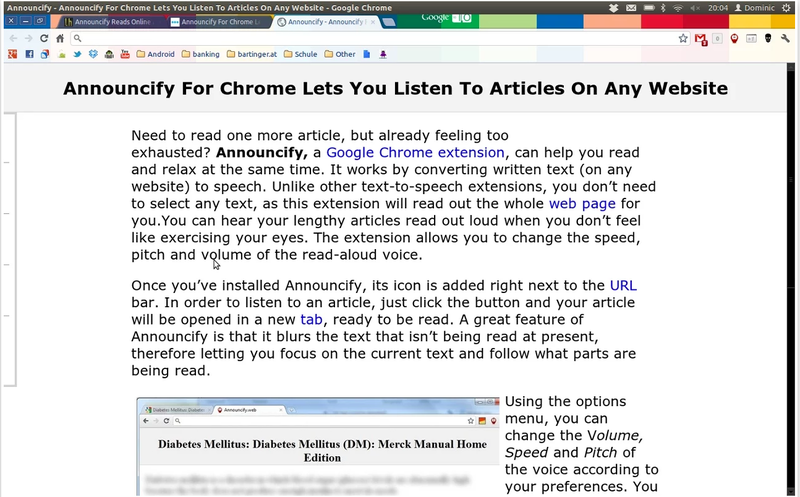 Dictation uses Chrome's Local Storage to save the transcriptions and thus you'll never lose your work. There's no need for the Save button.